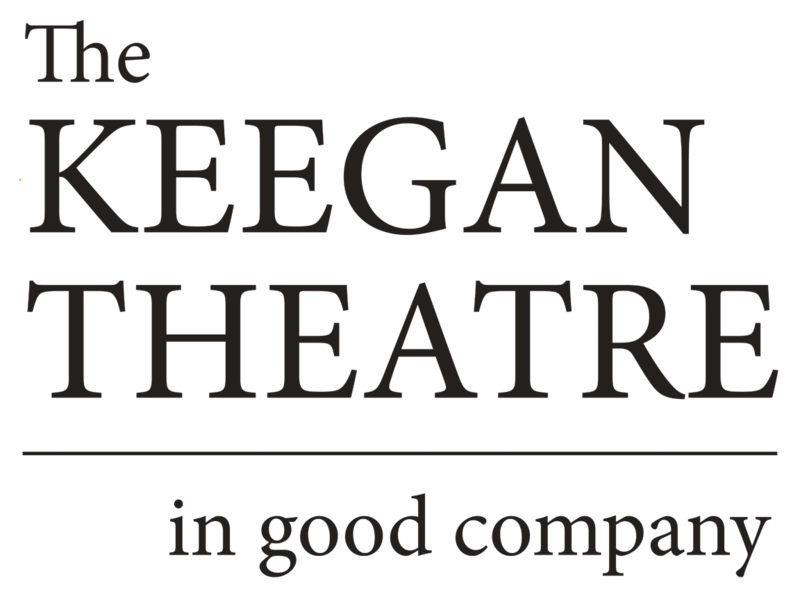 Keegan Theatre Company, from Washington D.C. has been touring their production of military courtroom drama ‘A Few Good Men’ across Ireland, playing five theatres in four weeks (and from looking at their website, enjoying the odd pint of Guinness too!). …The company, under director Jeremy Skidmore, treated patrons in Glór to an engrossing show staged with (ahem) military precision. 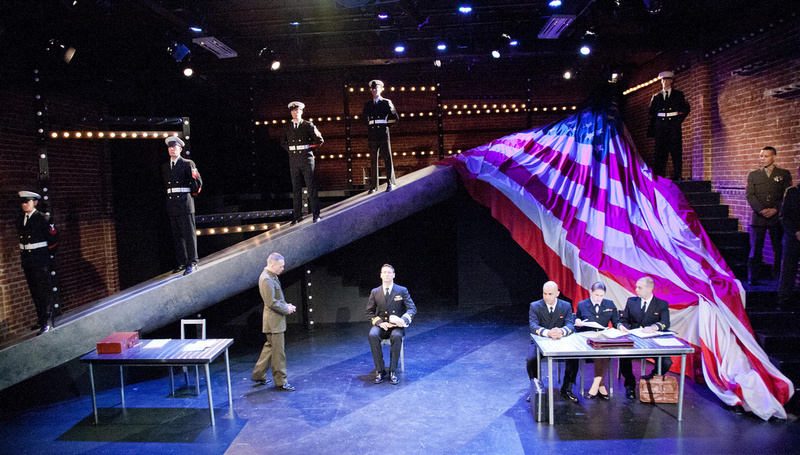 Maboud Ebrahimzadeh (Kaffee), Brianna Letourneau (Galloway), and Mark A. Rhea (Jessup) led a strong cast, captivating the audience with the complex and emotional story.